The 6T charger deal comes in several forms. OnePlus lists these as "bundles," but that term is a bit grandiose. The two lower-tier models (6 and 8GB RAM) come with a spare wall charger (a $35 value). Those phones are $549 and $579, respectively. 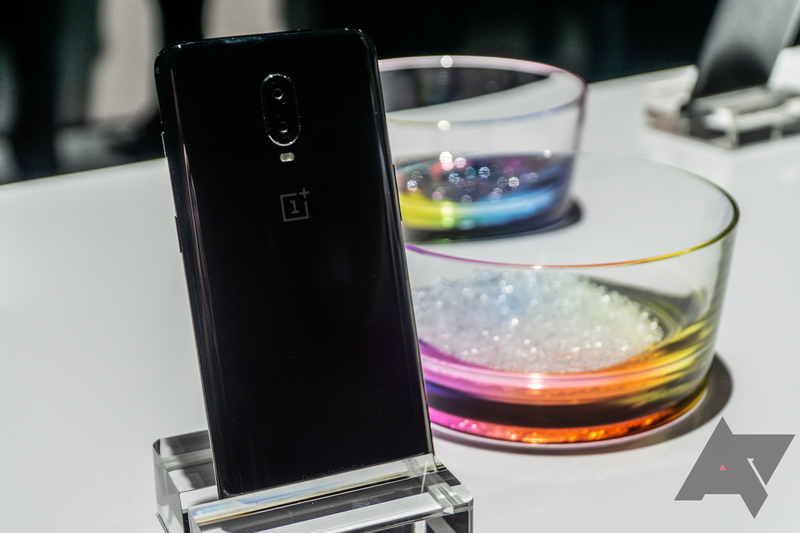 The $629 OnePlus 6T with 8GB of RAM and 256GB of storage includes a free car charger (worth $50). If you buy a phone, our referral link also gets you $20 to spend on accessories. The accessory deals are for the OnePlus 6 and 5T only. If you picked up a cheap OP6 the other day, this is a good chance to stock up on accessories.